Already have a Client Log-in and Password? 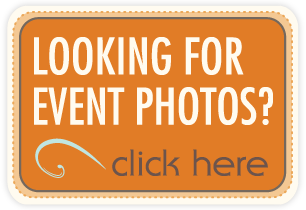 You can log in here to reserve a photo booth for your event, make a payment or to fill out your event planning forms. Don’t have a Client Log-in yet? Call Photo Booth Express today to get started 877.492.6684.